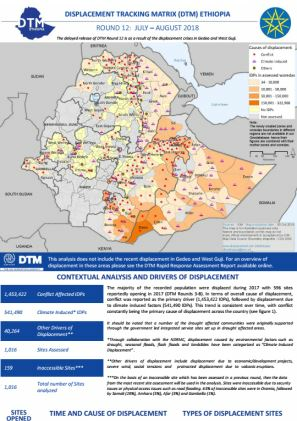 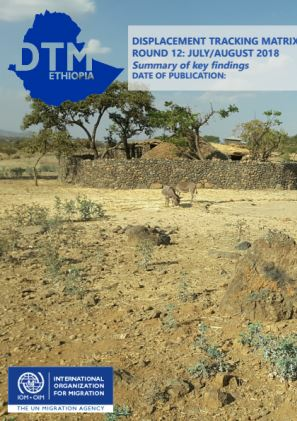 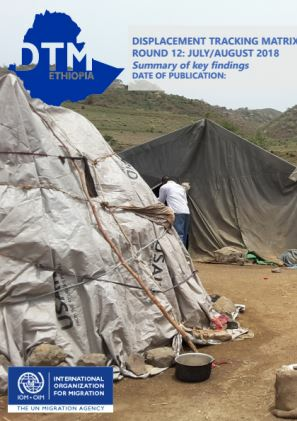 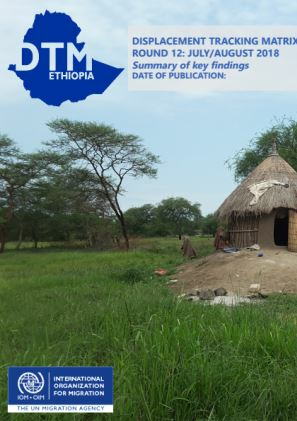 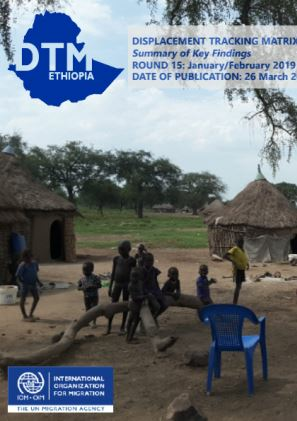 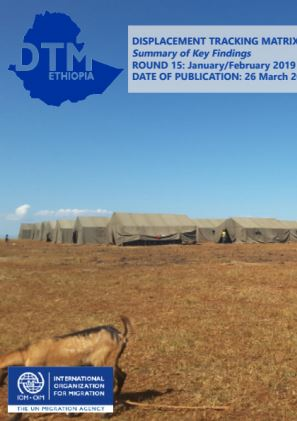 30,114 displaced individuals comprising 11,316 households in 85 displacement sites were identified in Tigray region. 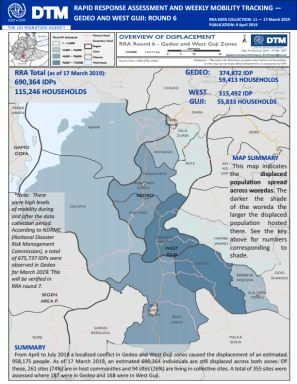 These figures represent a decrease of -260 in the total individuals (-0.86%) a decrease of 322 households (2.93%) and an increase of 4 sites (4.94%) since round 11 (May/June 2018). 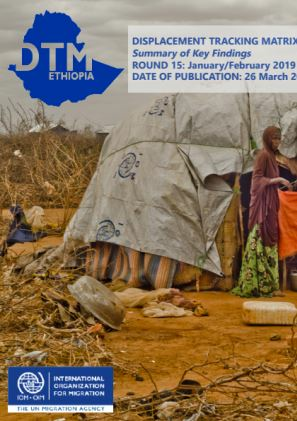 3.89% sites opened in 2017 and 6.61% opened in 2018. 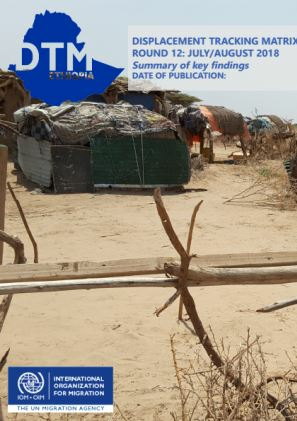 Conflict was the primary cause of displacement for an estimated 95% of the displaced population.